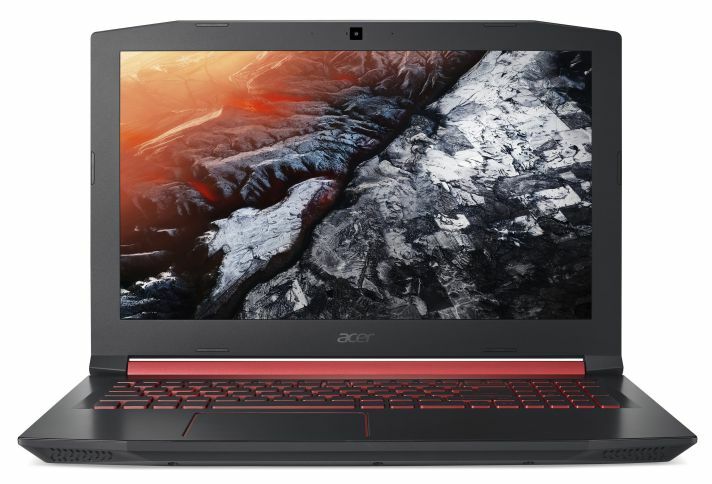 Acer Nitro 5 series is for the budget gamers. It is will be available in configurations that feature popular graphics and processors to provide a wide selection that meets different budgets and needs. Dual fans with Acer Coolboost technology. A vibrant 15.6-inch FHD (1920 x 1080) IPS display, with Dolby Audio Premium and Acer TrueHarmony technology that provides incredible sound depth. 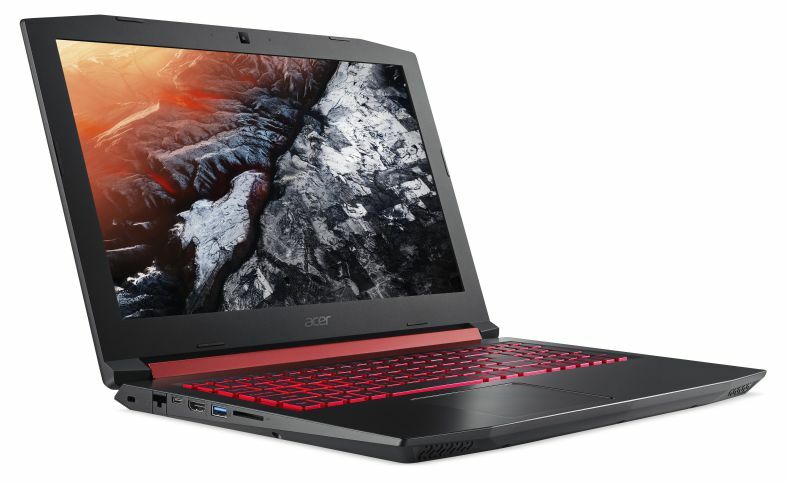 The Acer Nitro 5 will be available in North America in July starting at $799; in EMEA in August with prices starting at €1,099; and in China in July starting at ¥5,499. 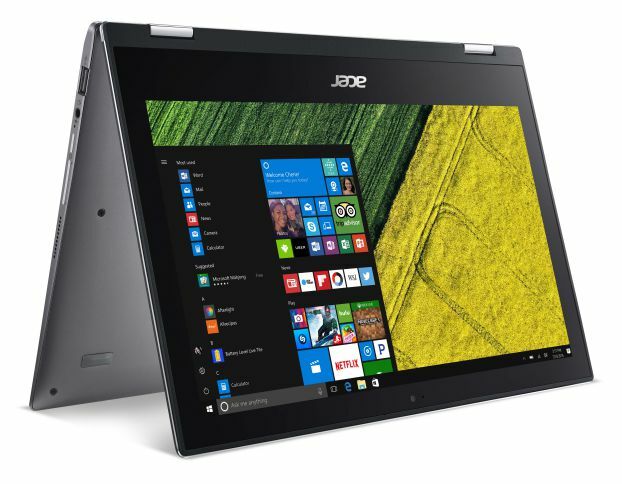 The new Acer Spin 1 11.6-inch convertible Notebook features a sleek metal chassis and vibrant Full HD display, built to be lightweight and portable for creatives on-the-go.